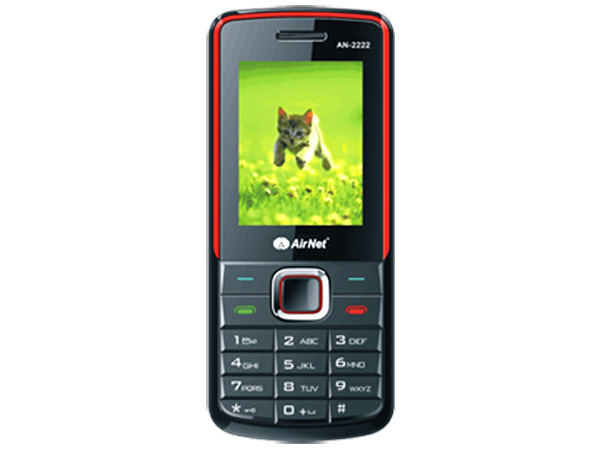 Airnet AN-2222BT is a smartly designed basic feature dual sim phone. Read on to know about the latest reviews, features, specifications and the price in India for this mobile phone. 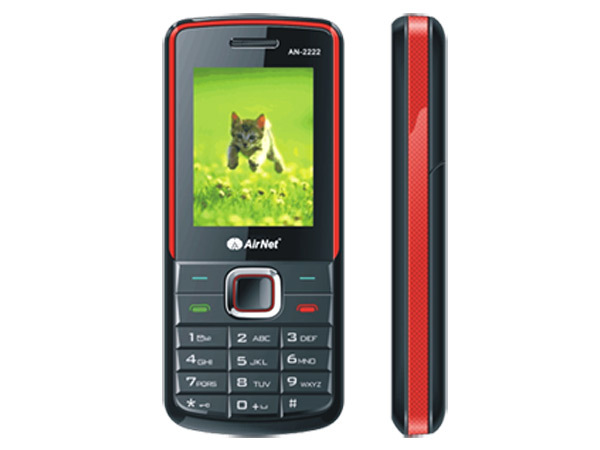 Airnet AN-2222BT is a dual sim phone that comes in a Red Strip Black with a simple smart classic design featuring 1.8' TFT Screen Display, Dual Sim, Digital Camera, Preloaded Games, MP3/ MP4 Player, FM Radio with Recording, Unit Convertor, World Clock, Video Recording, Calendar, GPRS, USB Connector, Bluetooth and WAP Browser. The handset long high-stamina Li-ion 1100mAh battery that offers implausible talk time up to 8 hours and standby time up to 20 days.